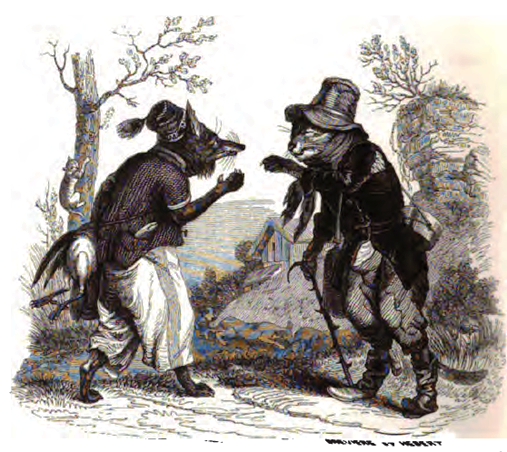 The illustration I used at the top of my post on ‟The Cat and the Fox” (10 May 2013) is by Granville,[i] sometimes spelled Grandville. I have inserted the image of ‟Le Chat et le Renard” at the bottom of this post. I love it. 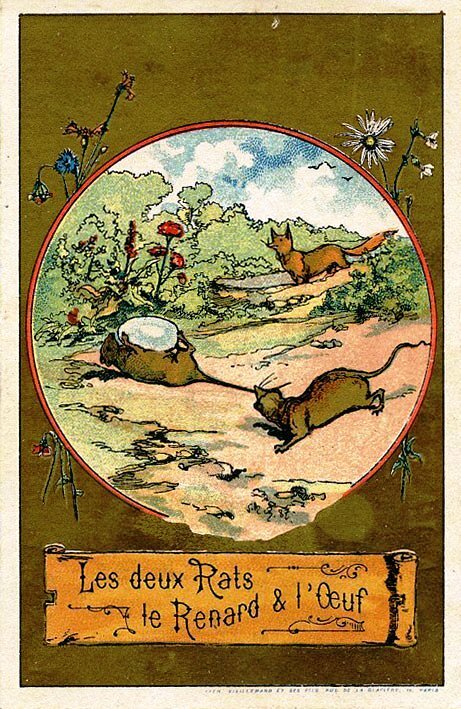 However, I am particularly fond of the illustration below ‟Les Deux Rats, le Renard, et l’Œuf,” (The Two Rats, Fox and Egg), a fable associated with La Querelle de l’âme des bêtes FR (The Quarrel about the Soul of Animals). In 17th-century France, there were literary and philosophical quarrels, called querelles, the most famous of which is the Querelle des Anciens et des Modernes (The Quarrel of the Ancients and the Moderns). 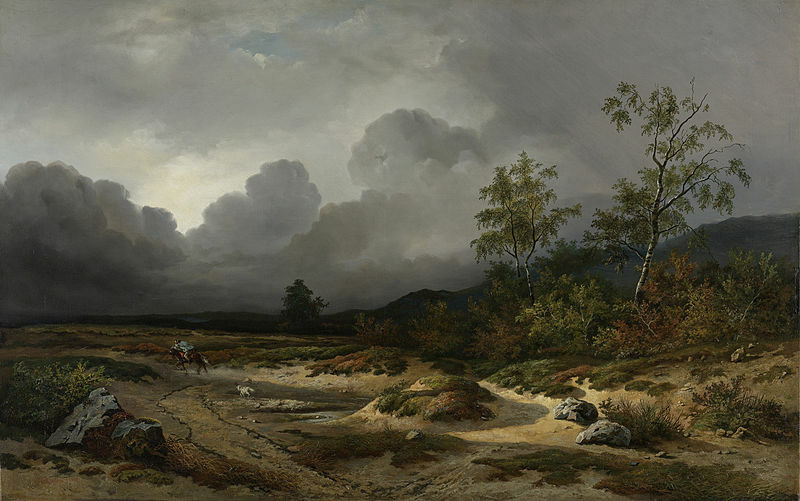 [ii] It took place beginning in the last decade of ‟The Splendid Century,” the title of a superb account, by W. H. Lewis, of the age of Louis XIV. The Quarrel about the Soul of Animals, may not have been of great interest to writers, but it was important to philosophers and it has endured. 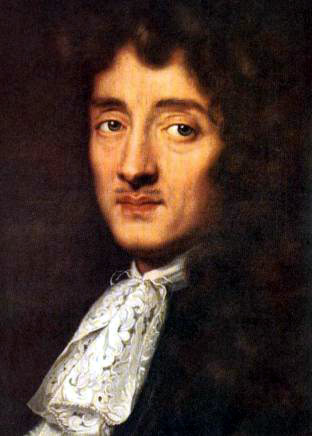 The deeper quarrel concerned ‟reason” versus ‟instinct.” According to René Descartes, (31 March 1596 – 11 February 1650), the author of the Discours sur la méthode (The Discourse on Method), published in 1637, reason was the way to knowledge (epistemology). Darwinism, the transmutation of species or evolution, can also be associated with the ‟quarrel about the soul of animals,” but from a different point of view. Darwinism gives the human race animal ancestry, as does totemism. According to Descartes, animals do not think. They are machines, or ‟un ressort,” a clock one winds up. 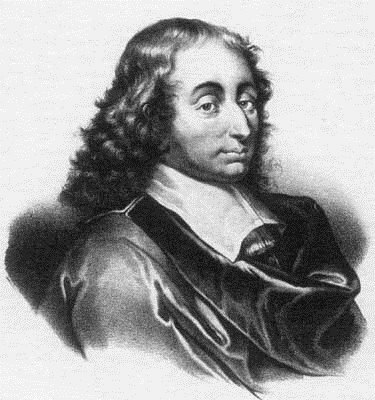 La Fontaine writes that Descartes ‟goes further and claims that beasts do not think at all: ‛nullement’ ‟ (‟Descartes va plus loin, et soutient nettement// Qu’elle [la bête] ne pense nullement. (IX.20)” An English translation of the entire fable can be accessed by clicking on the following link: Discours à Madame de la Sablière. La Fontaine was Madame de la Sablière’s house guest from 1673 until 1693. He called her Iris. La Fontaine would not and did not state that animals had a soul. However, his position was that necessity (the mother of invention) had given animals all the wit they needed to survive. According to Jean de La Fontaine, animals haven’t the soul humans have, but they are not mere machines. He therefore closes his Discours à [Address to] Madame de la Sablière, by telling the story of two smart rats, a fox and an egg. In Les Deux Rats, le Renard, et l’Œuf (FR) or The Two Rats, Fox and Egg (EN), La Fontaine uses a cast of three and an egg. 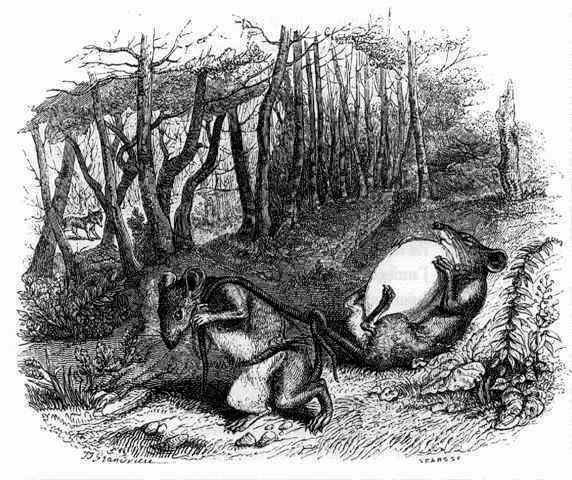 The fox is not very near the rats, but they know of his presence and cannot sit and eat the egg they have found without moving the egg away from the snooper (l’écornifleur). They think and think. Should they package the egg and carry it with their front paws? Should they roll it or drag it? It was impossible and very dangerous: chose hasardeuse. The rats having pondered the problem, one of the two turns upside down and puts the egg between his four paws, while the other rat pulls him by the tail. Necessity, or the instinct of self-preservation, has rescued our likeable little fellows. Instinct is something we share with animals. Yet, there does not seem to be a quarrel about this bond between humans and animals. Therefore, La Fontaine thinks in terms of middle-souls: L’un [trésor] cette âme pareille en tous tant que nous sommes, //Sages, fous, enfants, idiots, //Hôtes (guests) de l’univers sous le nom d’animaux; //L’autre encore une autre âme, entre nous et les anges. One we share with all things alive: /the wise, madmen, children, idiots //The universe’s guests under the name of animals; //And still another shared between us and angels. The key-word is indeed nécessité: ‟Nécessité l’ingénieuse /Leur fournit une invention.” (Ingenuous necessity /Provided them with an invention.) Moreover, La Fontaine’s idea could be compared to a vertical line. He is thinking of gradation. It could be that Darwinism would give us a horizontal line, but a line that would no doubt have branches. 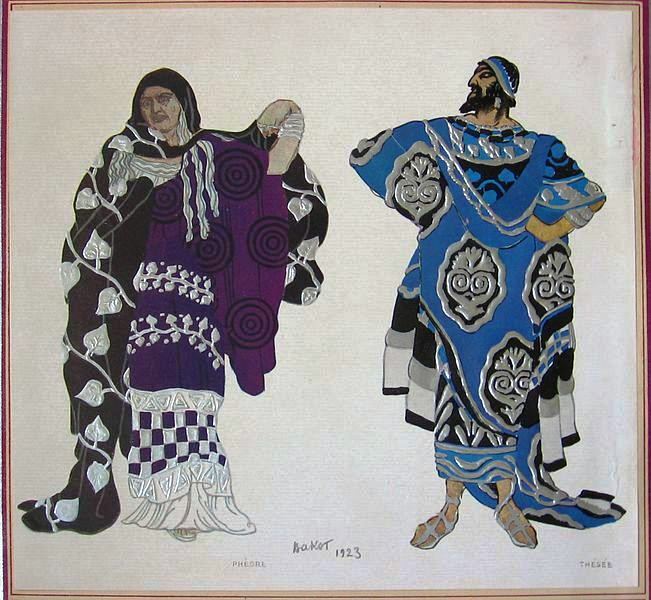 As for classification according to motifs, it would appear this fable has escaped that particular exercise. It seems part of the ‟querelle” about the soul of beasts. However, it did elicit comments in the classroom. My students always had dozens of stories demonstrating how intelligent their dog was. I would tell them that it could be dogs dit not know they would die, but that I had met Einsteins among dogs, not to mention very clever cats galore. 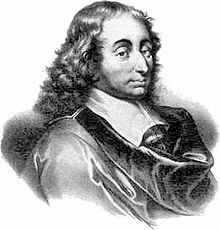 As Blaise Pascal (19 June 1623 – 19 August 1662) wrote, “The more I see of Mankind, the more I prefer my dog.” In Beast literature, animals are considered superior to humans. 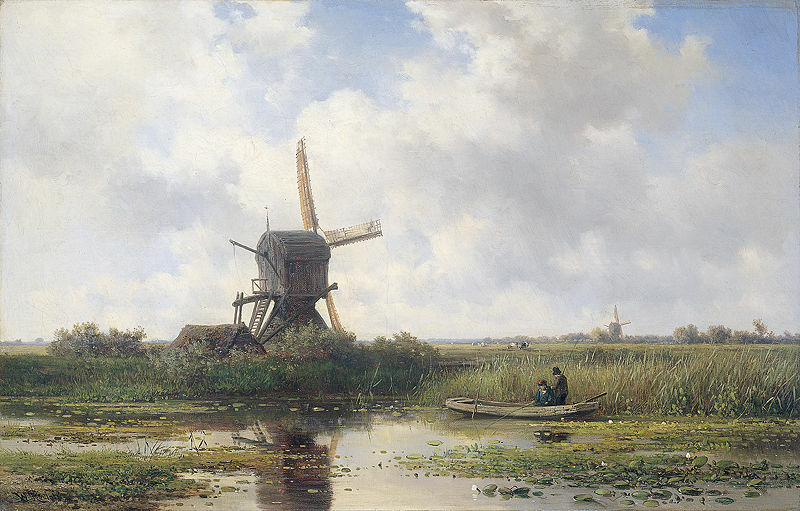 [ii] Officially, the quarrel opposed authors and literati (persons interested in literature) who believed literature in French had come of age and those who felt the Græco-Latin models had not been surpassed. 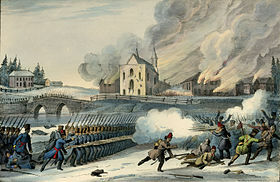 Charles Perrault led one camp, supporters of the Moderns. 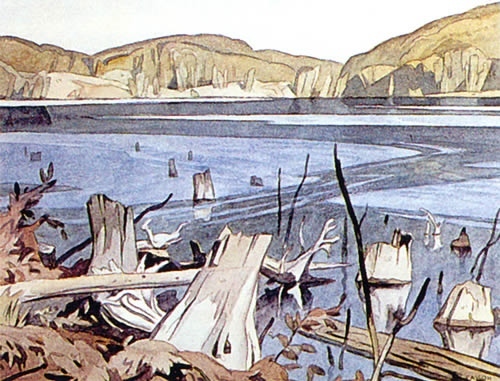 Boileau championed the Ancients, as did his friend La Fontaine.